The Kestrel Box used the same blueprint as the Nuthatch Box, just with different dimensions. While both cavity-nesting birds, these two are otherwise dramatically different. The Nuthatch bides its time searching-out seeds and small insects, and spends most of its time within the protective shroud of a dense tree. 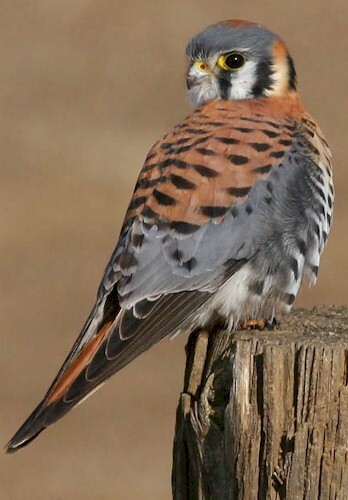 The Kestrel is a falcon that hunts rodents and small birds in fields and marshlands. Just as the Nuthatch Box had dimensions identical to that of the Downy Woodpecker, so too does the Kestrel Box accommodate another raptor -- the Screech Owl. 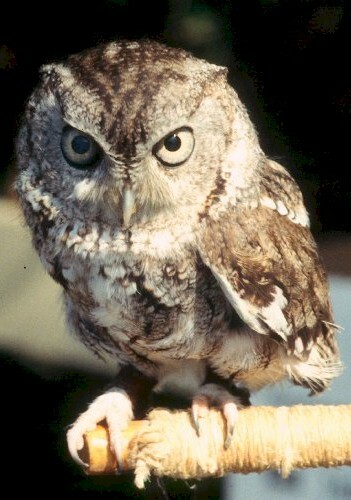 If I place the box in my yard, I am probably more likely to have a Screech Owl occupy it, as they are a little more common in the neighborhood setting. If the box is placed at one of our parks, then either is possible but the Kestrel becomes more likely. A scrap piece of plywood was used for this box, with the same techniques applied. 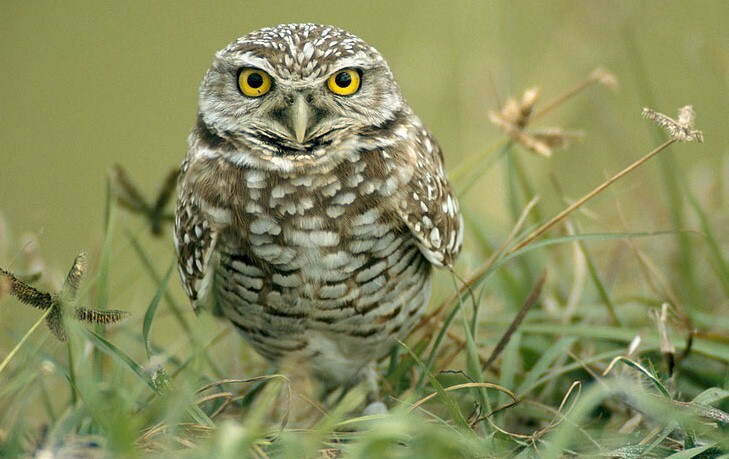 Arguably the most iconic bird of my area is the Burrowing Owl, and it is also definitely one of my favorites.